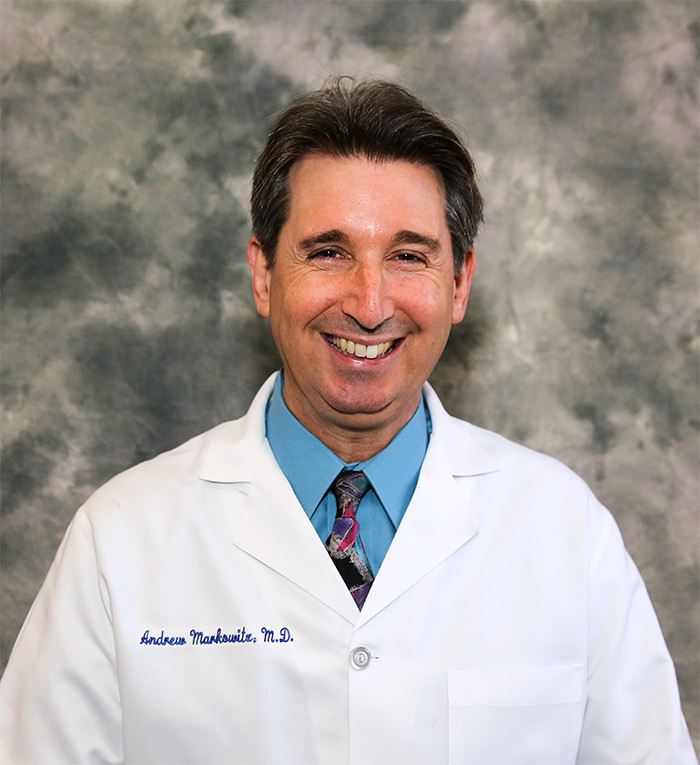 Letter from Dr. Andrew Markowitz, M.D. It has been my honor and privilege caring for you and your families over the years. I am sadly writing to let you know of my intention to retire. I unfortunately am troubled by recurrent cardiac issues necessitating stopping the practice of obstetrics and gynecology at this time. My last day with Women’s Health will be on July 24, 2018. As you all know, this practice is staffed with the most knowledgeable and caring physicians I’ve ever met and worked with. I highly recommend that you select one of these physicians for your future medical needs. You can review the bios of all of our staff by visiting our website. Please be assured that my staff and I will do everything we can to make the transition smooth and stress free. Your medical records are confidential and will remain on file with Women’s Health Practice. If you choose another physician within our organization, you do not need to take any action concerning your records. If you choose a physician outside of our clinic, you will need to sign an authorization form before we can release your medical records. Please note, by law we cannot share your medical information without your written consent. It has been a great pleasure meeting and caring for you all, which has brought me decades of joy. I sincerely appreciate your friendship and loyalty. I wish you continued good health and all the best in the coming years.